Age Limit : 18-26 years as on 31/10/2014. 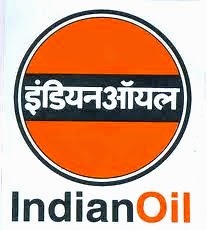 Fee for applying : General and OBC candidates need to send a crossed Demand Draft of Rs.100/- in the form of application fee in favor of Indian Oil Corporation Ltd., pipelines division payable at SBI Baholi, Panipat (Brach Code - 8706). Application Instructions: Apply Online at IOCL website from 27/09/2014 to 11/10/2014 only.